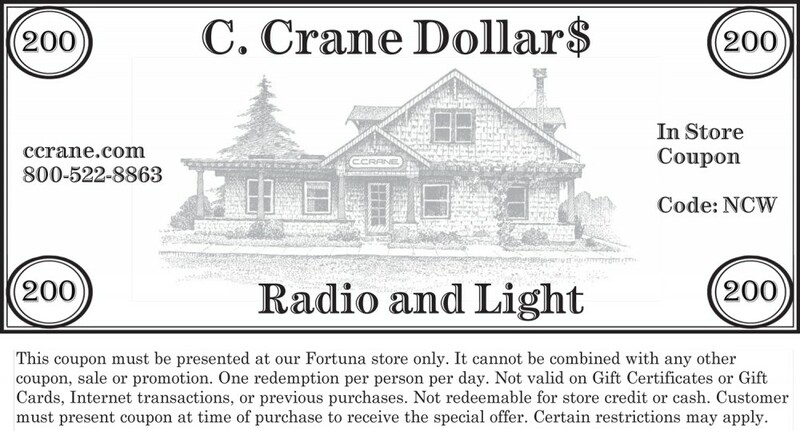 Today’s giveaway is a C. Crane Gift Certificate worth $200.00. Today’s blog question: What are you most thankful for or appreciative of this year, 2014? The winners will be selected in a random drawing and will be announced Friday morning. Good Luck and Merry Christmas! The birth of my baby girl! My aunt survived a bout of breast cancer. So grateful! Finally bought my parents a house close to ours so they are near us all the time. We were able to pay off the mortgage of our house after 20 long years. I got admitted to a top ranking university for my Masters. Hopefully this will be the turning point of my career. I feel grateful to have finally moved to a place warmer than the freezing East coast.2014 was a year full of exciting relocations ! Attended my daughters PhD hooding ceremony in Pittsburgh. that i’m almost done with my graduate program and will graduate in the spring! Today is Dec 26 and I don’t own a computer. Missed out on the Dec 24, 25 contests bec public libraries closed mostly around noon as well they should. I’ll be thankful to get work done at home and to listen to a clear radio in the mail!! On Dec. 1st i got a new shoulder installed – i’m thankful! Every day I am thankful to God for salvation through Jesus Christ. But in particular, I am thankful for improving health and the ability to enjoy outdoor recreation again in 2014. I am also thankful for my new CCrane radio! Thank you!